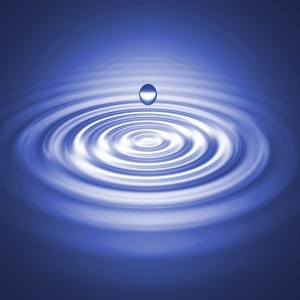 Ideas spreading are often compared to the ripples when a stone is thrown into a still pond. But not all ponds are water, and not all things you can throw are stones. The pool can be thick, embracing mud and your idea can sink without trace. Your idea can be a feather and make not a mark, or a lump of phosphorus and all hell break loose when it hits the water. At times, your idea can be thrown into the sea, a tumult such that a ripple wouldn’t even make the wishlist. And other times, what for me is not an idea becomes an idea for you. This is what has just happened in my Linked In systems group. I shared the video of my 20×21 presentation on systems thinking at my work. For me that was the end of that. Presentation prepared, delivered, shared. End of action. But my friends have turned it into an idea! They were fascinated by the form more than the substance and then Helen suggested that the group might make a You Tube library of 20x21s reflecting systems thinking in each of our different work situations. Watch this space… I hope to be able to share those with you. I picked it up off the internet. I suspect i searched for “ripple effect”. I believe and hope it is in the public domain. Bests.